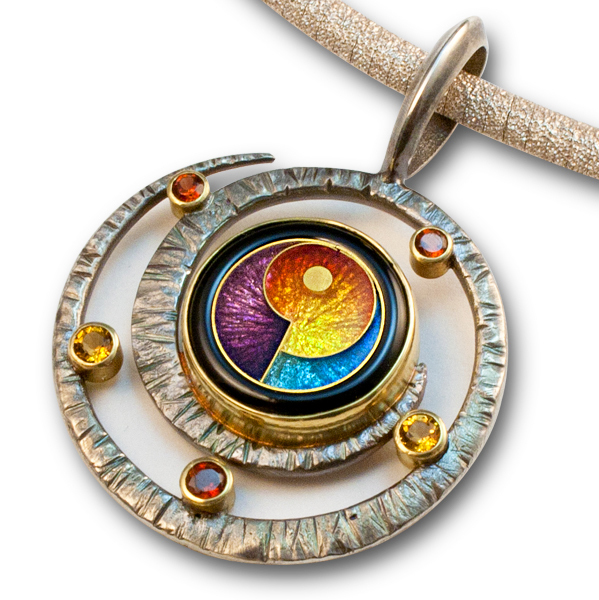 Falcher Fusager’s jewelry is meant to focus the wearer on their inner strengths and the harmony within. “Being an artist is a tremendous privilege, one that I treasure every day. Art, to me, embodies life’s magnificence and offers ways to communicate a dimension of emotion and experiences that can not else be seen or touched. Each of my designs embody distinctive senses of emotion and experiences..Harmony, Serenity, Creations, Abundance, Exploration & Revelations.